I have been hovering over the keyboard for a few minutes, wondering how to start this post off. When I started Someone’s Mum, I never imagined that I would achieve the things I have, let alone that I would be nominated for a BiBs award. I never imagined that I would be a finalist in several blogging awards within the space of a few months. 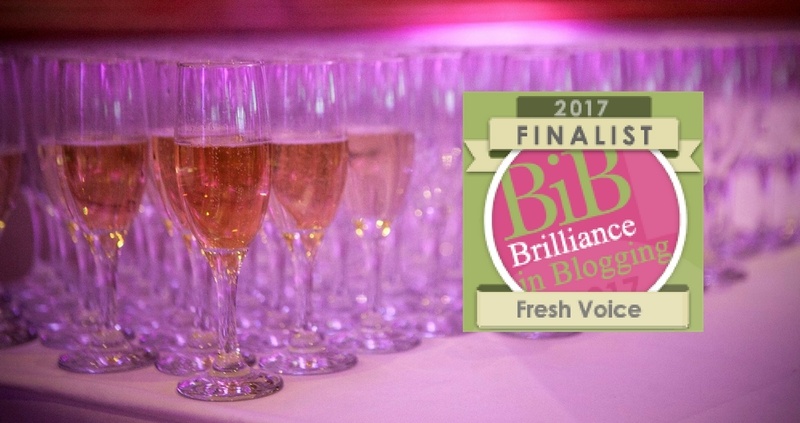 This week I am in the final for Parenting Blogger of the Year with Blogosphere Magazine (Edit: I won! Full blog post coming soon!) 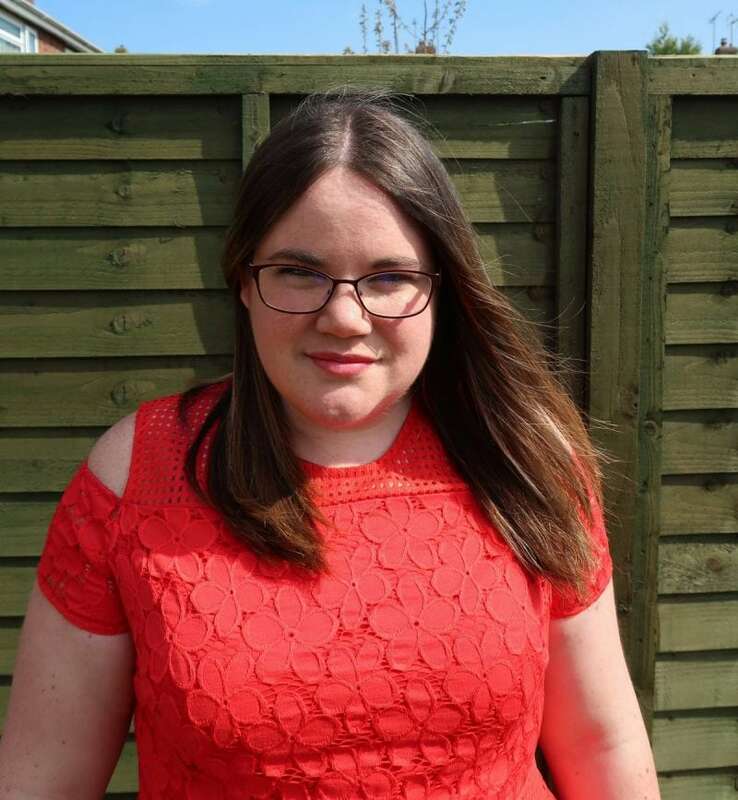 and last month I was a finalist at the Special Educational Needs Blogging awards, the BAPs. Blogging has given me a new career and a new lease of life and happiness that I thought was impossible before I started. It gave me comfort in those first dark days after diagnosis, when I felt like my world was crumbling around me. I am so proud of some of the things I have achieved. My writing has been published by some prestigious people like the TES and The National Autistic Society. I have received dozens of messages of support and people have told me that my writing has helped them. Imagine that? Something that I wrote may have made someone feel a little less alone, someone who was feeling as broken as I did, not much more than a year ago. That is priceless. Of course, it is wonderful to be recognised by the blogging community as well, not least of all because blogs with a SEND focus sometimes become a little marginalised. Being nominated for Fresh Voice means that my blog has reached, and will reach, a wider audience. Thousands of votes were cast across 11 categories for the BiBs Awards, which are organised by BritMums. This means that more people might learn about my son, and others with autism, and some people may think twice before judging others unfairly. That is also a wonderful achievement. I am a finalist alongside some other bloggers and friends, like Harriet from Toby&Roo and Hannah from Hi Baby Blog. I recommend that you check them out and feel honoured to be nominated with them. Autism? More like bad parenting. Teaching: a family unfriendly profession. An open letter to the man who reduced my son to tears.